People on the surface of the planet have been programmed to believe that being soft and caring for other sentient beings is a weakness. This programming has originated from the Archons, then distributed through Jesuit and Illuminati networks and then through the mainstream media to the surface population through the meme of survival of the fittest. Now it is time for us to understand that caring, loving, soft energy is the energy that will ultimately transform our planet and assist the Light Forces in removing all darkness from the planet. Being soft is NOT a weakness, it is ultimate power. For more information read this article. 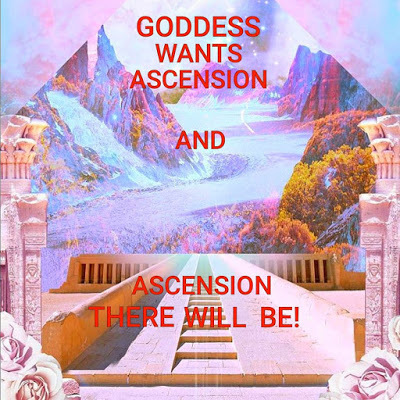 It is also time now for all women to support and express the caring part of their Soul, anchor that energy in the planetary energy grid and connect with other sisters in Sisterhood of the Rose on Facebook, and see a video about the Sisterhood.